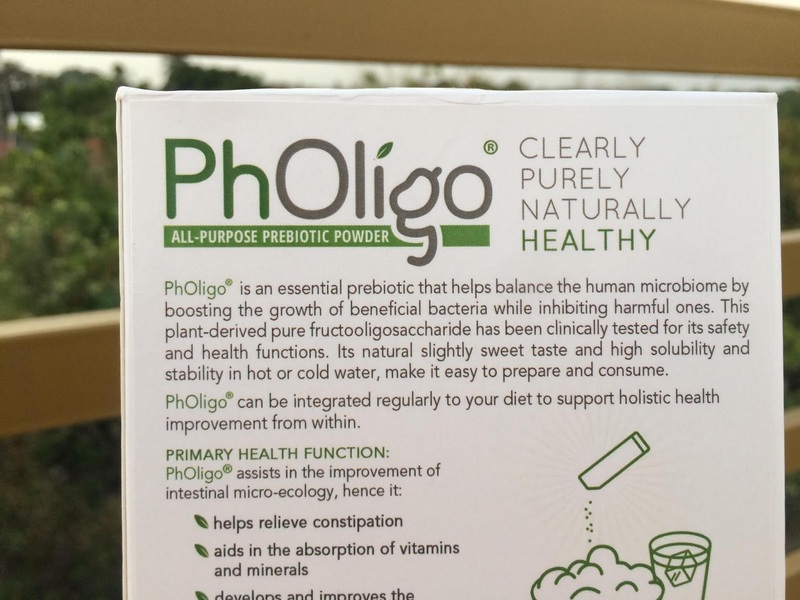 Sometime last month, I received a package, the Pholigo Prebiotic Powder. Reading the label "prebiotic" and my first assumption was that this drink is probably either sour or sweet. So before mixing it with any hot/cold sweet/sour/savory food and drink, as stated in the box, I put some in my forefinger and licked it. Ang sarap pala! (Surprisingly delicious!) The kids even lined up in front of me for the taste of "cake sugar" as Dabibot would call it... You can eat it by itself BUT to fully utilize the effect of the product, it is advisable to mix it with food. It tasted like a mildly sweetened cotton candy. Others love to mix it with coffee/tea, but since I avoid drinking too much caffeine at night, we tried mixing it with Chicken Tinola broth and it made the savory broth tastier! I also mixed it on ice candy, same result. It doesn't affect the taste of the food or drink much. Sometimes, when I don't have much time to prepare a drink before bedtime, I just mixed it with warm water, as is - #Pholigo-flavored water to gulp down my night supplement. You can use Pholigo Prebiotic Powder any time of the day but the best time to take it was before bedtime so that the good bacteria will work while you sleep. Pholigo is not contraindicated to any supplement because it is not digested by our upper digestive track and only good bacteria can eat and digest it. You may use it with your existing supplements, and in my case, I can even mix it with a shot of red wine (red wine’s resveratrol, which is found in the skin of grapes may help reduce inflammation in our body reducing progression of a heart disease) at night because it will melt in it but would still be stable and would have the same effect. 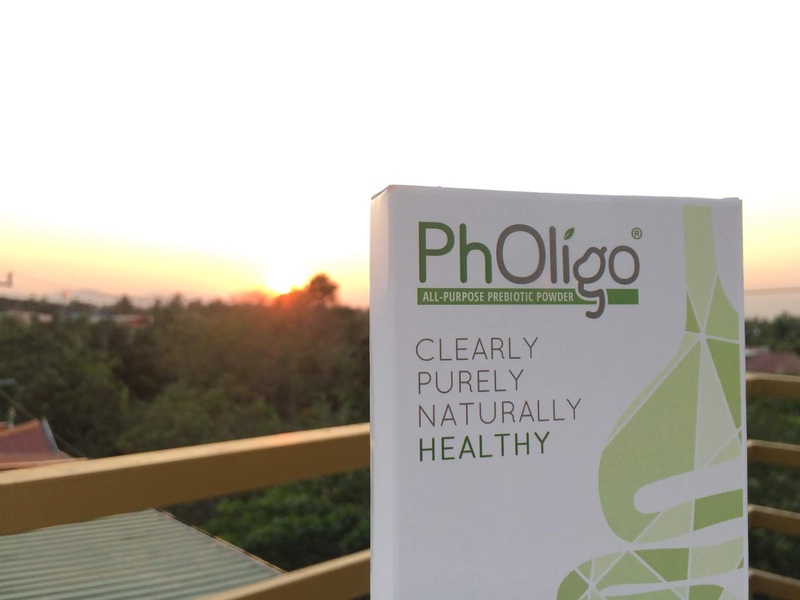 Pholigo is safe for babies, pregnant and lactating moms. I think for hot drinks, I would avoid boiled water, just hot. Since other products like powdered milk with prebiotic/probiotic is not advising to use boiled water because it will kill the goodness in it, if you will mix Pholigo on your baby's milk/diet, best to use hot water. Aids in stomach problems like Diarrhea and Constipation even in babies. PREBIOTICS are a special form of dietary fiber that acts as a fertilizer for the good bacteria in your gut. PROBIOTICS are live bacteria that can be found in yogurt and other fermented foods. In short, prebiotics are food for the probiotics, the good bacteria. 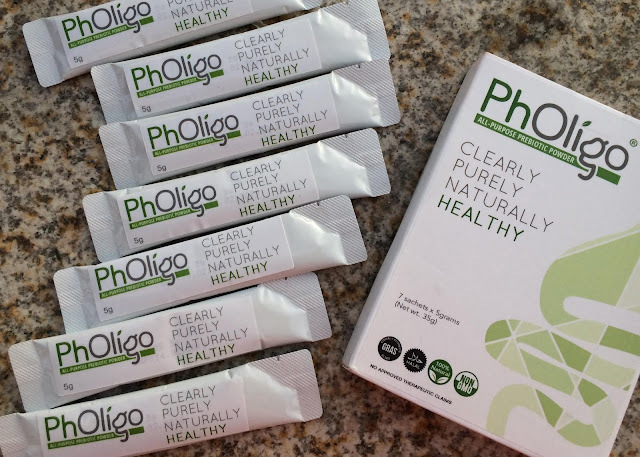 PhOligo is basically a Fructooligosaccharide derived from sugarcane. Mouthful, so let’s just call it FOS. Mouthful in word, mouthful in benefits. For one, it’s naturally sweet but has anti-diabetes effect! Studies show that a dietary supplementation with FOS had no major effect on Serum lipids and blood glucose in patients with type 2 diabetes! I also noticed that I don’t feel acidic after drinking coffee in the morning, unlike before. - the farts are more often and longer (passing of gas with smell at first that will, in continuous intake, eventually become odorless). - the poops bigger (in estimate, it was the size of fist to elbow, YES, that big) and easier to release (less effort and shorter time in the loo, feeling completely cleaned from the inside). - tighter tummy (this is not a slimming product, but some people that I daily encounter noticed my "smaller tummy" after a week of taking this, I also feel it when wearing my jeans, probably because it effectively cleanses the gut. - better sleep (deeper sleep, I feel relaxed and refreshed in the morning). - good mood (a good sleep's effect in general is having a good, more positive vibe all through out the day). - less acidic (my gerd-like symptoms such as hyperacidity and heartburn are reduced to almost none). 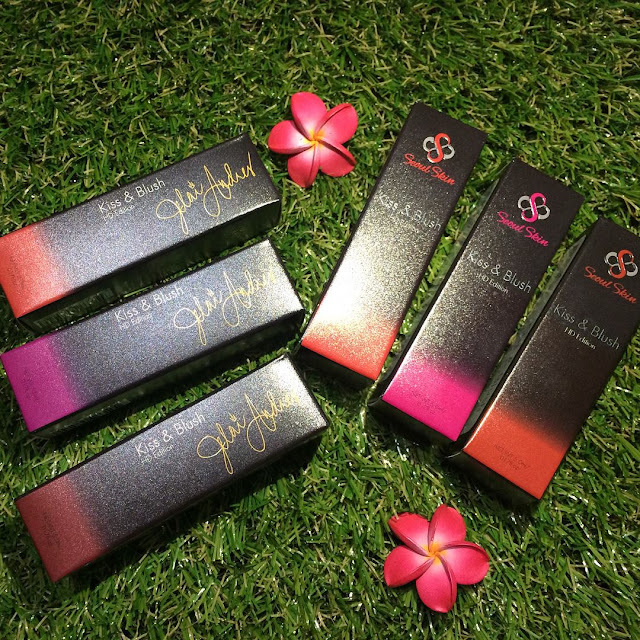 SRP: Php280 per box. Php40 per sachet. 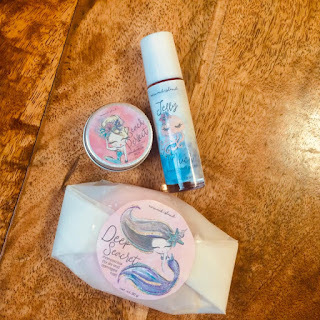 It is currently available on their website (http://gramworthph.com/pholigo/) but will be sold nationwide thru Mercury Drugstore outlets. 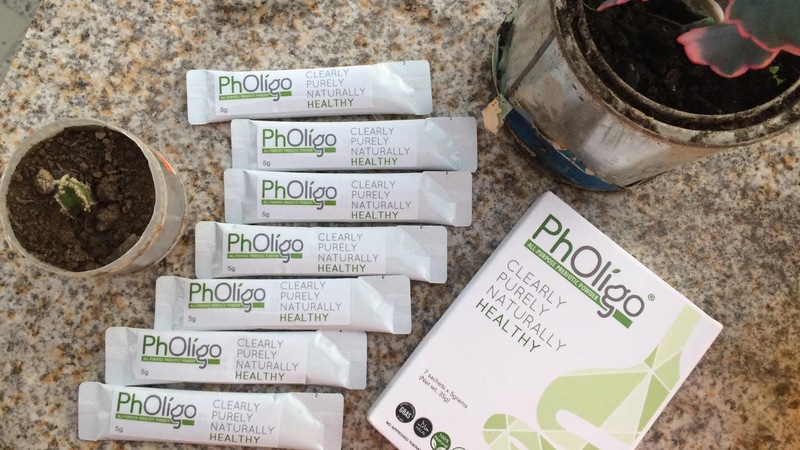 If you want to start your healthier lifestyle journey, Pholigo can help you from the inside. This sweet treat is effective and I can personally vouch for it. Since I feel my tummy a little tighter, it encourages me to eat more green to help sweep the gut. Cleaner gut means toxins are regularly flushed while nutrients from the food supplements, multivitamins and fruits and vegetables we eat are absorbed faster and better leading to a healthier body with strong immunity. There are times when I skipped taking it, but I still feel the effect. If your budget is tight, you can use the first box (with seven sachets) straight on your first week, and then drink every other night your future purchases.